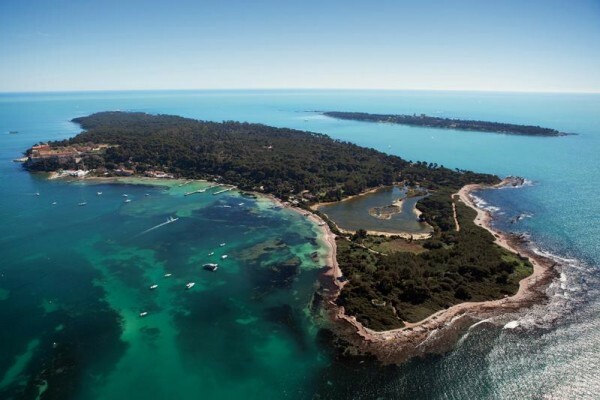 All year-round, the maritime company Horizon will shuttle you from Cannes to the île de Sainte-Marguerite by boat. Enjoy the beauty of this naturally-preserved island and all of the secrets she holds! 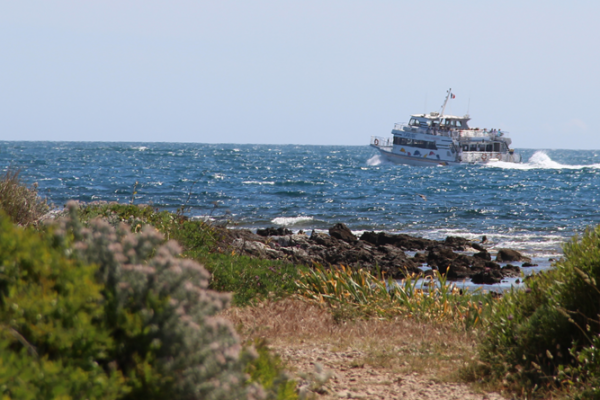 The maritime company Horizon will transport you by boat to the île de Sainte-Marguerite. 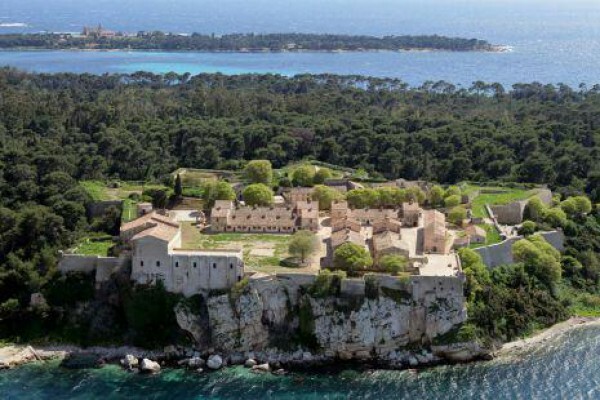 From there, you can visit the Maritime Museum, uncover the mysteries of the Man with the Iron Mask, and stroll through a wild and preserved environment where marks of contemporary human life and few and far between. Shuttle from Cannes to the île de Sainte-Marguerite. Bus lines 7, 8, 22.